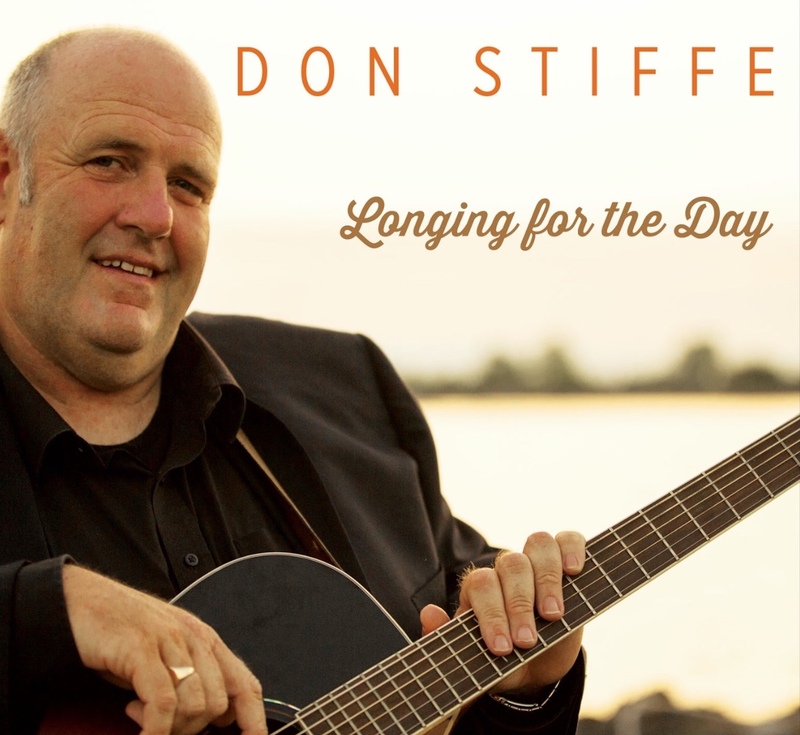 Don Stiffe is one of the greatest singer-songwriters to have emerged on the Irish folk scene in recent years, receiving critical acclaim and awards both at home and abroad. He released his debut CD Start of a Dream in 2006, with his version of Richard Thompson’s “The Dimming of the Day" being awarded vocal cut of the year at the “Live Ireland 2010" awards. Irish Music magazine describes the music on his CD as being "in the Premier League”, with contributions from Frankie Gavin, Sharon Shannon, Arty McGlynn, etc. In 2011, he was a finalist in the Ireland’s Got Talent TV show, with huge national airwave ratings. 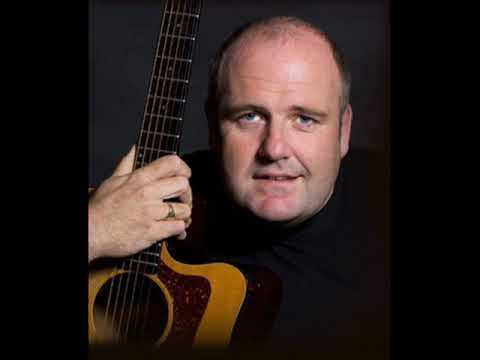 His 2nd CD, Life’s Journey, followed, along with regular concert and TV appearances with The Kilfenora Ceili Band, and also Cherish The Ladies, with whom he still records and performs in the USA and Europe as guest singer. 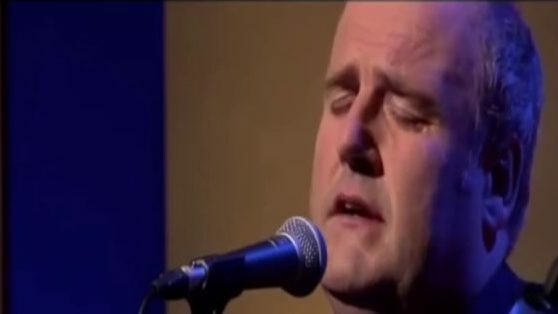 His own life story brings a very personal side to his music, and his latest single, “You’ll Always Be my Mother” has received great attention from the national media, with recent RTE TV radio and National press appearances. 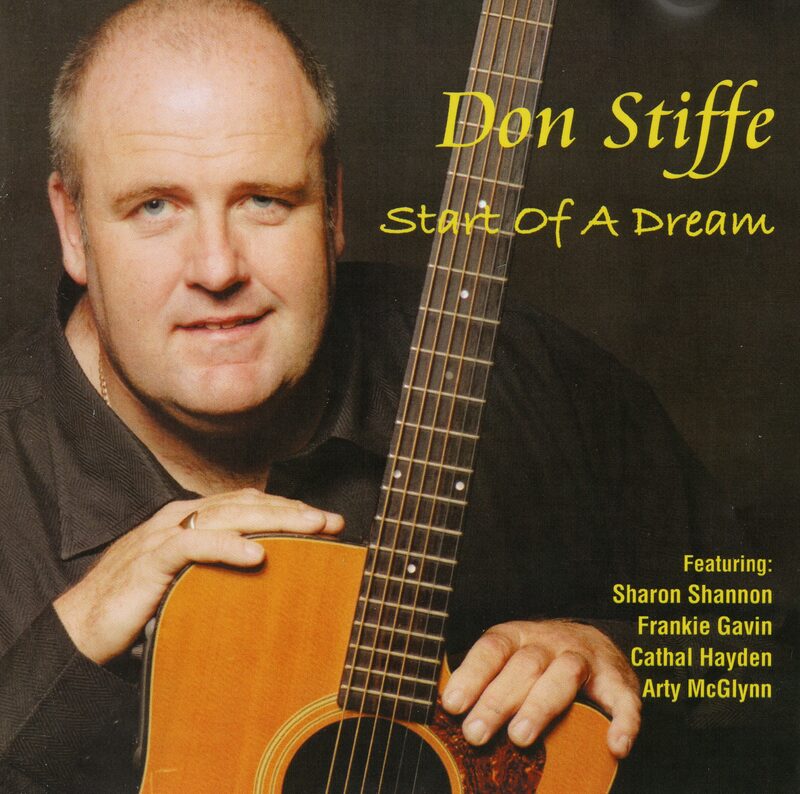 This is Don Stiffe’s first solo album, released in 2006. It is a mix of his choice of well sung songs, and some of his own compositions. Gross Isle, Missing Galway, The Returning and The Banks of the Danube. He is joined on the CD by a fine cast of supporting musicians, including Frankie Gavin, Sharon Shannon, Mairtín O’Connor, to name a few. The Kickstarter campaign is now closed, and it has been a great success, thanks to 330 of you wonderful supporters. We are over the moon to say the least, it has been such a great show of support for my music. We had the unofficial launch on September 20th, and the album is now available as a CD and a download, both here on this website, in the shop section. Meanwhile, we're getting organised to get the rewards out to those of you who made pledges, so please bear with us, we're new to this, and we want to make sure we do it right! We'll be in touch in the coming days/weeks. The album is now complete, and we are in the process of honouring the pledges to all the wonderful supporters. Please be patient with us while we get our act together! Check out the latest news, videos etc on Don's Facebook page, Don Stiffe Music, by clicking on this link.